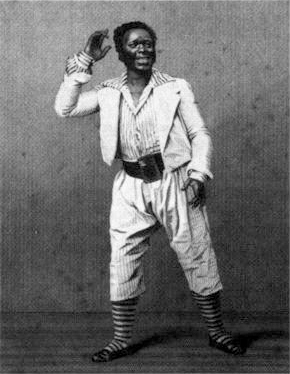 In 1833, Ira became the first black actor to play Othello on the London stage. Othello was written around 1603. So, it took over 200 years for a black actor to get a chance to play the main character who is black? I wonder if they were using black face or masks before his performance.